India boasts a proud heritage of being the land that makes different types of tea which are handcrafted with unique blends and spice mixtures. India is the 2nd largest producer of tea in the world after China and produces over 10 different blends of tea including the famous Assam and Darjeeling tea. 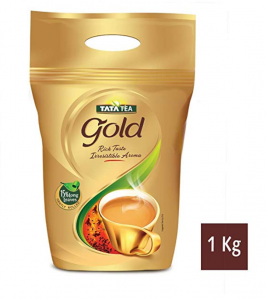 Overall around 64% of the total population of India is the country’s tea drinking population. Other than sweet and milky Desi Masala Chai, Indians also love to drink herbal teas like Tulsi, Ginger, Oolong, Green Tea and much more. Here’s our top picks for you to try out sitting in the comforts of your home. 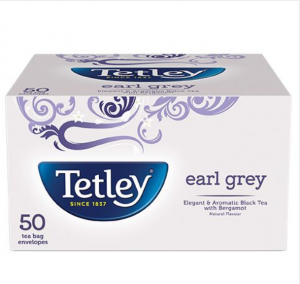 Perfect for the morning cuppa when you desire a full-bodied breakfast tea. Can be served with a pinch of sugar/honey and a splash of milk. The favourite part about this tea has to be the floral scent of bergamot which is mellow, pleasant and very enjoyable. The recent fame of Matcha places it pretty high on the level of health, anti-oxidants, smoothness and richness of blend. 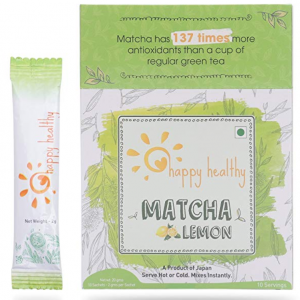 A good quality Matcha is quite hard to come by with so many brands flooding the market. High quality Matcha tea will be vibrant green, smooth and non-bitter in taste. Served with a warm heart and a giant cup, masala chai is the go-to tea for most Indians. If you want to fancy it up you can make your own spice blend by grating ginger and grinding cinnamon, cloves, cardamom and black pepper. This spice mix can be added to the boiled mix of tea, milk and water. To finish it off you can add some sugar. Perfect sleepy time tea, Lavender tea is super relaxing and soothing. 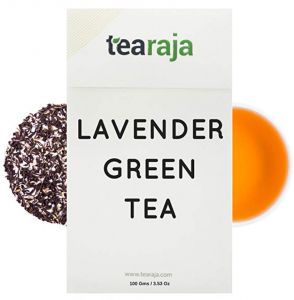 This tea uses relaxing herbs to lull your body and mind to sleep. Fancy some ‘Fall’ in a cup? 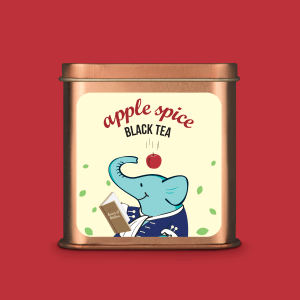 Apple Spice Tea is the perfect pick for you! A rich blend of apple and cinnamon flavour this tea is comforting and invigorating all at once! Each of these different types of teas have their own health benefits and taste. Which of these have you tried out or would like to try? Tell us in the comments below.